The CEO of Meljenstin Youth Empowerment Initiative and Reviewer of the book, Ambassador Chibuzor Patrick, has said that books are a veritable tool for social reengineering and nation building, NaijaAgroNet reports. 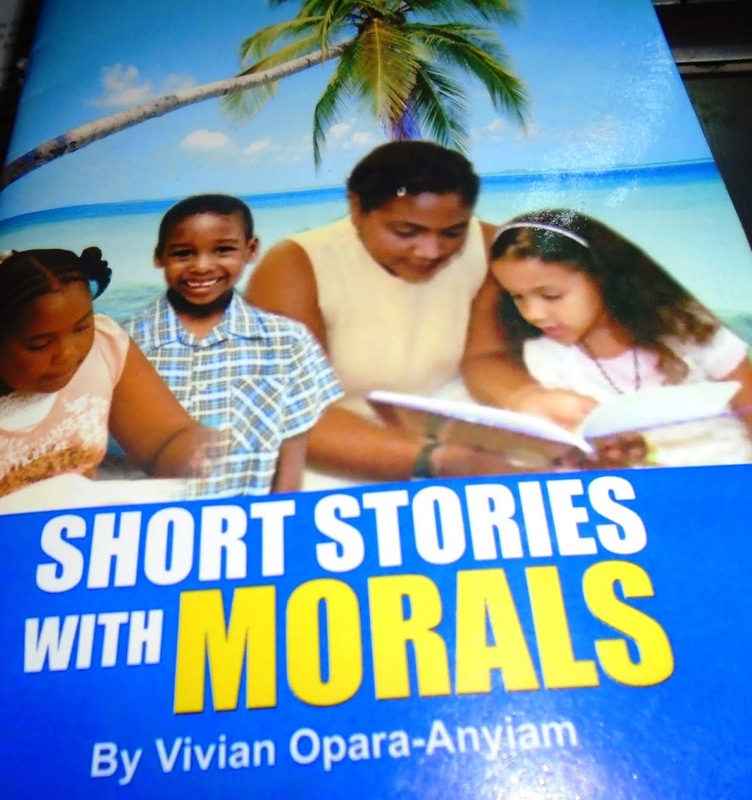 Speaking at the unveiling of a book, Short Stories with Morals by Vivian Opara-Anyiam, at the weekend, declared that there is nothing one can do without books. “Books are the only tool that can change this generation. Reading is a skill whereby you get information for your life to be illuminated. Knowledge is the principal thing. It comes with wisdom because a closed book is a closed life. I have essay competition in Meljenstin just to encourage reading culture. Without books no generation can stand, because in reading we find solution to our problems”, she stated. Short Stories with Morals, she informed NaijaAgroNet, is designed to touch every aspect of our lives. “It is simple in language, unique in its own way because the book deals on: respect, honesty, kindness, impatience, obedience, humility, forgiveness, anger, conscience, jealousy, wickedness, quarelling, greed, stealing and envy among other themes and these are issues we need to deal with in our society. As the reviewer of the book I recommend it for everyone: the parents for their children, the church for their members. A life will be changed positively after reading this book”. She advised the young ones to write instead of depending on uncles which in most cases do not work. She said there is no perfect book yet. “Put down that thing you call nonsense because tomorrow it may make sense to some people some day,” she concluded. 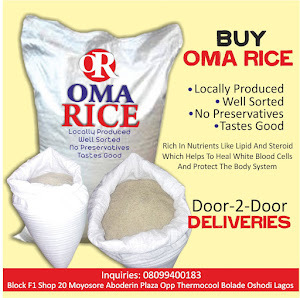 According to the writer of the book in an exclusive interview with NaijaAgroNet, her aim of writing the book is to impact morals in the life of Nigerian youths, children and young adults who love reading literature books. “When you look around, a lot has gone wrong with our morals .This book is written to serve as a corrective measure towards this direction, it will impact morals in the life of people after reading it, you will feel the impact of what you are reading and you will learn a lot, not just moral but other aspects of life. She admitted to NaijaAgroNet that the first obstacle she faced as a young writer was the issue of finance. “You have good intention or inspiration but when it comes to financial aspect you have to run up and down to look for money to implement it. But I give God the glory that I did not just write the book and abandon it, God gave me the grace I was able to publish it which is what we are about to unveil today”. She however dropped a word of advice to other upcoming writers, “if you know that you have the gift or the inspiration to write, you can start by putting those ideas down one day you can put those ideas of yours together to form a book”, adding that by the special grace of God by the end of next year her poem collections and short plays will be out.